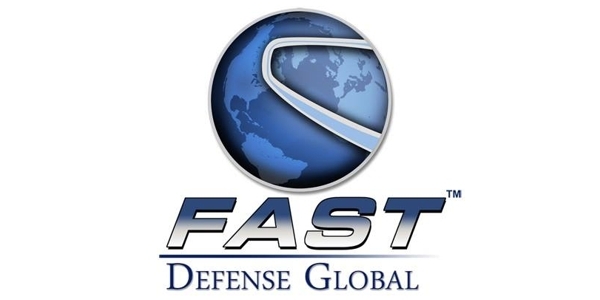 FAST Defense represents the very latest technology available to train and empower people of all ages to defend themselves and take full control of their lives! 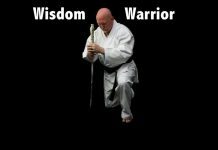 It is the Self Defense Solution for any martial art style. 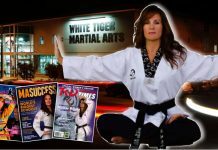 FAST Corporate Solutions is a highly specialized self-defense and empowerment program that is taught by teams of female and male instructors, all trained in dealing with the physical and emotional process of an escalating confrontation. The greatest challenge an individual faces when faced with a high-pressure situation is dealing with the natural anxiety, fear, adrenaline, and stress, known as the adrenal stress response. 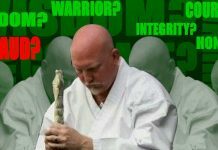 Created to provide effective Self Defense for the growing needs of the corporate environment, FAST Corporate Solutions works on the same principles that effective businesses use every day. Increase: Confidence, team building, communication, conflict resolution, travel safety. Reduce: Sexual harassment, workplace violence, negligence lawsuits.